Using local sand to squeeze oil from stone rather than bringing it in would let West Texas drillers cut costs, offsetting the tab for transport, permits and water. In an illustration of the challenge, however, that may endanger a local lizard. It’s a novel threat to profit. 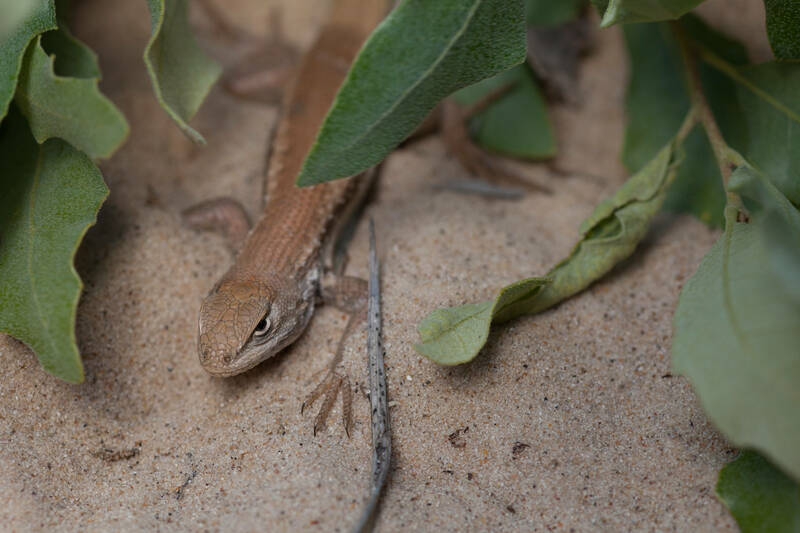 Robert Gulley, director of the Texas Comptroller’s Economic Growth and Endangered Species Management Division, said that five fracking-sand companies had disturbed more than 271 acres of the lizard’s habitat between March and mid-July. That was roughly the same as the disturbances recorded in the entire first five years of Texas’ conservation plan for the animal since it first started monitoring in 2012. Gulley made his comments in a report on the plan submitted to the U.S. Fish and Wildlife Service on Aug. 10. The conservation plan was a key factor in the FWS’s decision not to list the lizard as an endangered species. Separately, Preferred Sands, a sand miner owned by private-equity firm KKR and the company’s employees, on Aug. 10 filed with the Securities and Exchange Commission for an initial public offering. Preferred Sands has large operations in the Permian Basin in West Texas.